It’s no secret that my husband and I are huge fans of the USA National Parks. Most our recent travels revolve around checking these parks off our bucket list! I am often surprised when I tell people about our past and upcoming trips, how many people have never visited one of our beautiful National Parks. They are so AMAZING! Anyone who loves nature and the outdoors should really consider planning a trip. 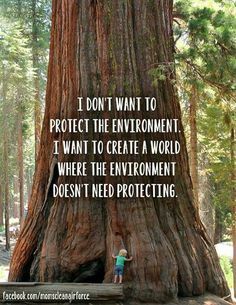 The Parks now more than ever, need the support of the people who love them. 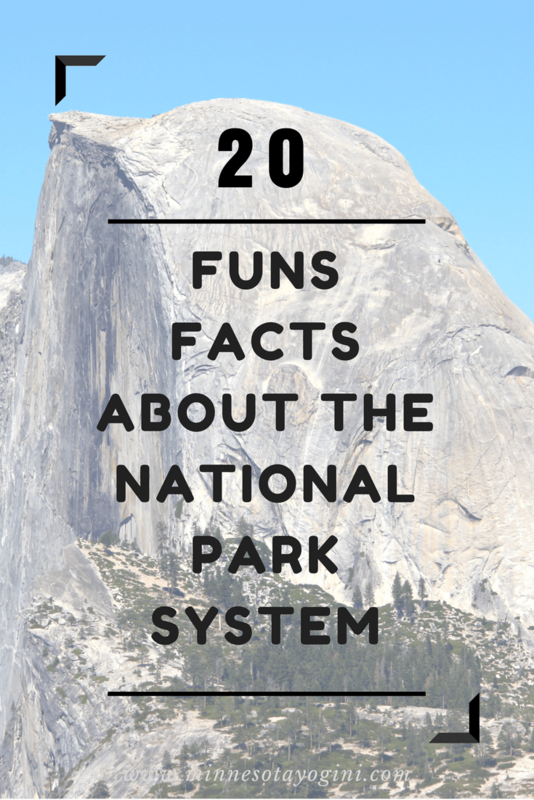 I could go on forever about how beautiful and great they are, but today instead of gushing about my personal love for the National Parks, I am going to celebrate the most beautiful parks in America by sharing 20 Fun Facts (and jumps). National Park Week (April 15 to 23, 2017) begins THIS WEEKEND and the parks are FREE to visit, this weekend and next! A perfect time to plan a quick adventure! For a complete list of 10 free days you can visit the parks in 2017 – Click here. Yellowstone National Park was established by an act signed by President Ulysses S. Grant on March 1, 1872, as the nation’s first national park. The National Park Service is a bureau of the U.S. Department of the Interior and is led by a Director nominated by the President and confirmed by the U.S. Senate. 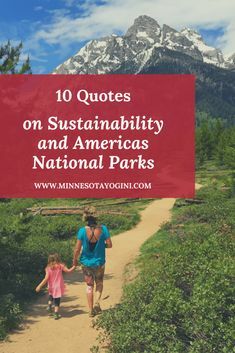 The complete National Park System includes 417 areas covering more than 84 million acres in every state, the District of Columbia, American Samoa, Guam, Puerto Rico, and the Virgin Islands. 126 National Park System sites charge entrance fees, which range from $5 to $30. The money remains with the National Park System and is used to enhance visitor services and facilities. What is the difference between a national park and a national monument? 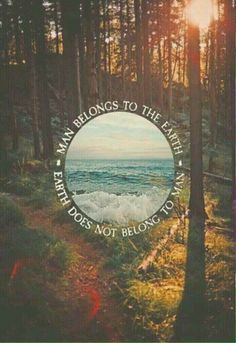 National parks are chosen for their natural beauty, unique geological features, and unusual ecosystems. National monuments are chosen for their historical or archeological significance. The Parks have great kid programs! The NPS Junior Ranger program is an activity based program conducted in almost all parks. During your visit to the park your children complete a series of educational activities. They then get the opportunity to share their answers with a park ranger, and receive an official Junior Ranger patch and Junior Ranger certificate. I LOVED THIS as a kid and I am pumped to have my children take part! Junior Rangers are typically between the ages of 5 to 13, although people of all ages can participate. The Parks have a special program for 4th graders or age equivalent homeschooled children, where you and your family can receive an “Every Kid in a Park” pass that will give you free access to the Parks. All it takes is completing a fun online activity! With the help of their partners, the National Park System has listed more than 85,000 properties in the National Register of Historic Places, and designated more than 1,000 National Recreation Trails. Roughly 60% of the 417 park areas administered by the National Park Service have been set aside as symbols and evidence of Americas history and prehistory. If you are more the tropical beach vacation type of person there are Parks for you too! The Virgin Islands, Florida, and California are a few places you could find a tropical beach at a National Park. I hope you enjoyed learning a little bit more about the beautiful parks of America! Get out there and see them! Let me know your favorites in the comments! I love this post <3. When people ask me my favorite National Park, I have a hard time picking one !! The United States National Park Service (NPS) has celebrated its 100th anniversary in 2016, right ? ! While the first national park in the US was created in 1872, it wasn’t until 1916 that a branch of the US government was created to manage and care for all of the parks and monuments. I love these facts! I would have never guessed that the smallest park was 0.02 acres! Love how informative this is but I love the pictures so much. You look so energetic and happy. 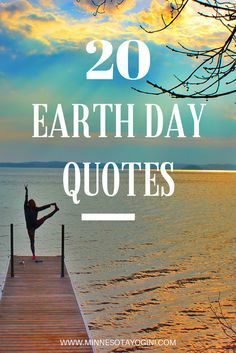 My husband and I are both outdoors people so we love everything to do with going out, hiking, enjoying some peace and quiet. Love the facts. Reply	Lindz @ I've Been Bit!